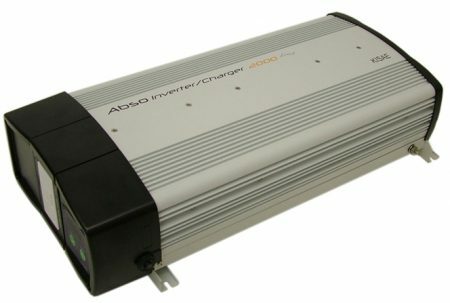 DC to AC inverters simply and silently convert 12 or 24V DC battery power to 230V AC mains electricity. 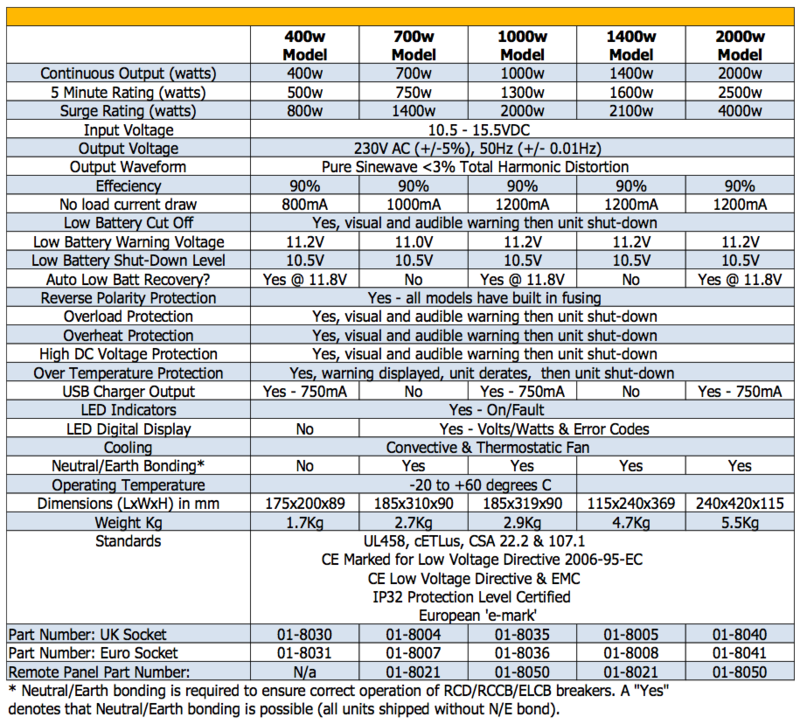 Merlin introduced the first switch-mode DC to AC inverter range 25 years ago. 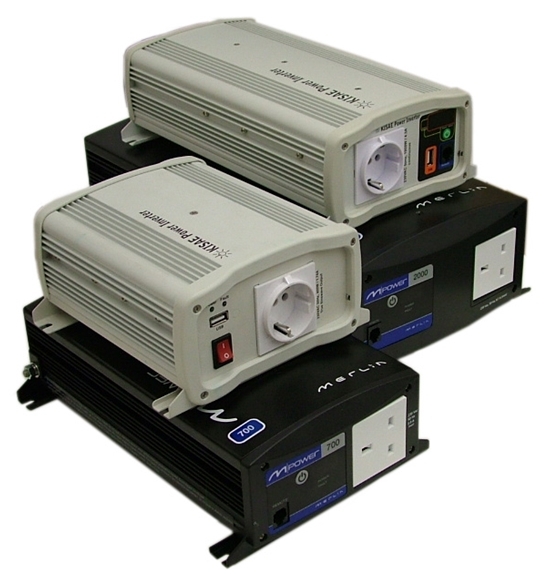 Since then we have engineered inverters into thousands of ambulances, specialist vehicles and yachts. 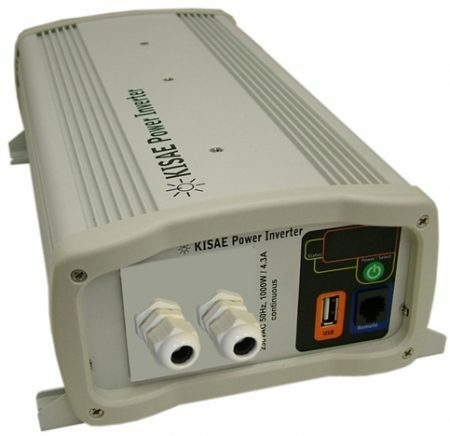 Our current Kisae range of inverters is the perfect combination of reliability, performance and price.